Enjoy your complimentary night when staying 4 consecutive nights in your Parisian residence. Book now and enjoy Paris in the spring! Offer valid for reservations made in advance between 01/25/2019 and 05/12/2019 at Park Hyatt Paris - Vendôme. Valid for the fourth night free, including associated room taxes, in one standard guest room or suite (double occupancy) from 03/07/2019 through 05/12/2019. Reservations subject to availability. Normal arrival/departure restrictions apply. Not applicable for any food, beverage, service, casino, resort fees or incidental charges. Guest is responsible for all charges exclusive of this offer. Additional charges may apply for additional guests or room type upgrades. Not valid with group travel, conventions, other promotional offers or certificates, tour packages or special rate programs. Not redeemable for cash or other substitutions, not replaceable if sold or otherwise transferred. The offer will not be extended beyond 05/12/2019 and cannot be exchanged or reissued. User is responsible for and must make any required disclosures regarding any benefits received in connection with this offer. periods or special events, and normal arrival/departure restrictions apply. Hyatt reserves the right to alter or withdraw this offer at any time without notice. The trademarks Hyatt®, Hyatt Hotels & Resorts®, Park Hyatt®, Grand Hyatt®, Hyatt Regency®, Andaz®, Hyatt Centric®, The Unbound Collection by Hyatt™, Hyatt Place®, Hyatt House®, Hyatt Ziva™, Hyatt Zilara™, World of Hyatt™, Hyatt Residence Club® and related marks are trademarks of Hyatt Corporation or its affiliates. ©2019 Hyatt Corporation. All rights reserved. Revel in the harmony of thoughtfully considered details: stunning architecture crafted with authentic materials, meaningful interiors by world renowned designers, and expertly curated art collections. Park Hyatt hotel designers furnish the finest in elegant taste while complementing the unique characteristics and culture of the destination. Dining at Park Hyatt hotels and resorts is an experience in itself. World-class chefs and sommeliers use locally sourced ingredients to craft one-of-a-kind menus and wine pairings. Their talents and personal style, infused with timeless flavors, express the art of dining. Residential-inspired guestrooms and premium suites give way to livable luxury and breathtaking views. These comfortable yet intellectually stimulating spaces offer a place to relax and engage in personal passions. Retreat to Park Hyatt spas and fitness spaces to discover true serenity and balance. Spas feature signature treatments, indigenous techniques and products, and local art and design. 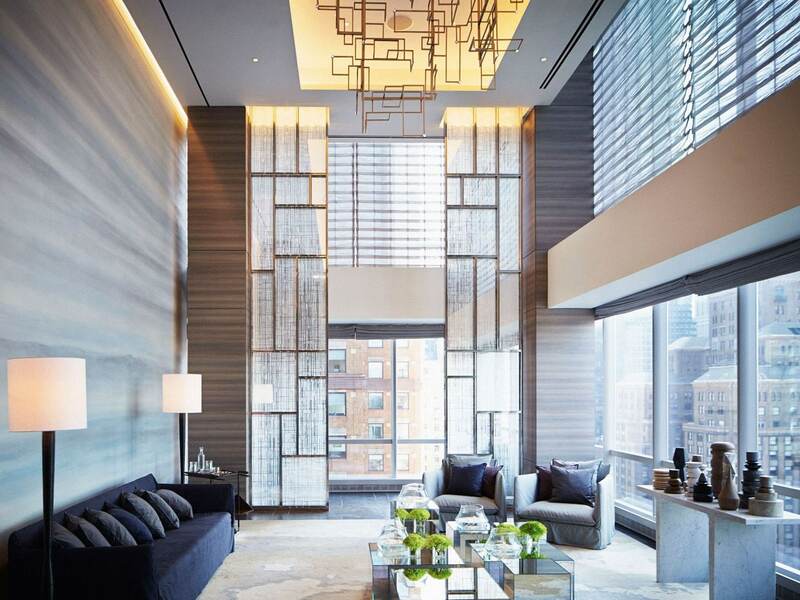 Park Hyatt Residences are art-filled meeting and event spaces ideal for intimate gatherings. Enjoy all of the qualities and comforts of a luxurious residence: tailored service, unique culinary offerings and exceptional spaces–like show kitchens, wine cellars and outdoor courtyards. Masters of Food & Wine is a series of enriching culinary and beverage experiences hosted at Park Hyatt locations worldwide. Engage in one-of-a-kind interactive experiences featuring interesting food and beverage offerings hosted by skilled Park Hyatt chefs, mixologists, and sommeliers. For upcoming programs, visit the events listing below. National Geographic photographers and writers captured the stories of two World of Hyatt Globalists, Ismael Ghalimi and Robert McNeil. The galleries retrace the paths these Park Hyatt brand loyalists took to acquire their most cherished travel artifacts. Visit natgeo.com/parkhyatt to view their accounts. It all started with founder Jay Pritzker’s vision to create an intimate hotel experience that celebrated fine art, delicious food and wine, and truly personalized service. Today, Park Hyatt hotels and resorts around the world reflect Pritzker’s personal passions and provide opportunities to share knowledge, uncover enriching experiences and create lifelong memories.